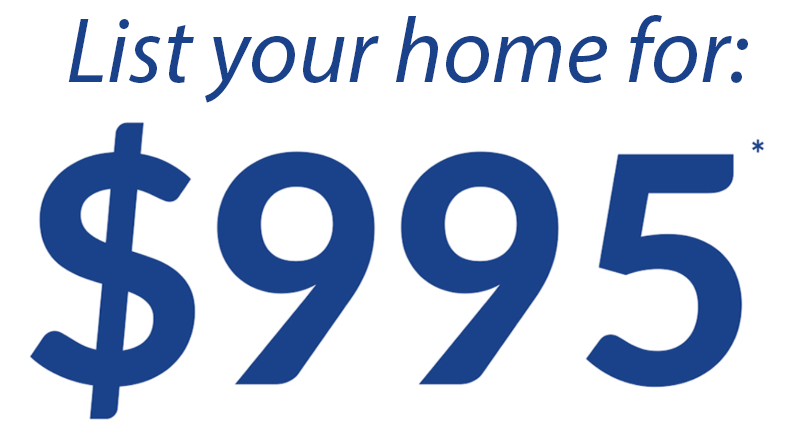 Join our team ORIGINAL | Sky Realty | List Your Home for $995* with Top Toronto Realtors. Looking to Kick-Start your Real Estate Career? Join Us at Sky Realty.